One Shoulder Evening Dress With Jacket | Sung Boutique L.A. 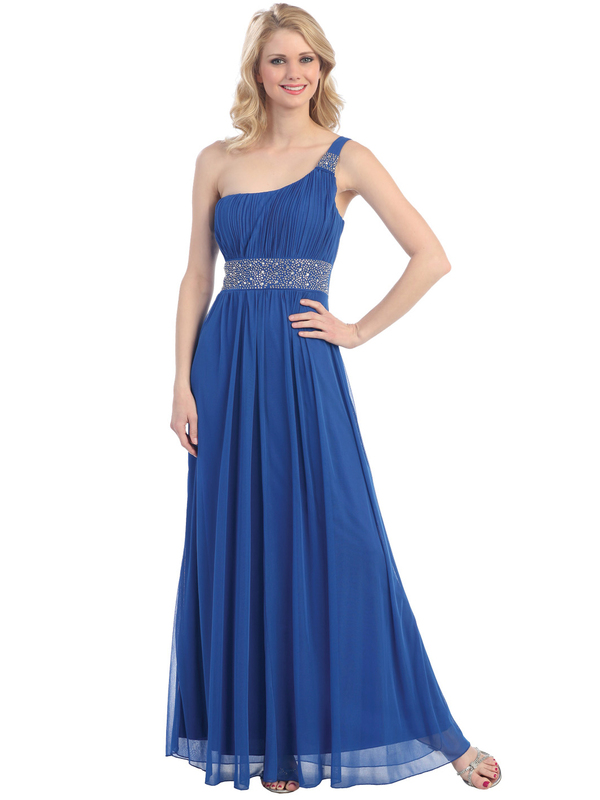 This elegant two piece evening dress features a detailed one shoulder and a waistline with a rhinestone design. The look is complete with pleating on the bodice and a sheer jacket.